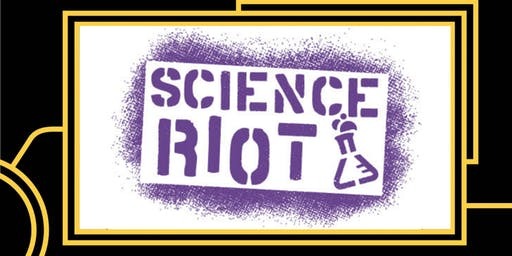 Science Riot is the first science outreach program in the country to turn scientists into engaging speakers through stand-up comedy. Our program includes immersive training workshops and hilarious outreach events. We believe in the power of humor to connect with broader audiences, make difficult topics accessible, and humanize scientists without undermining the seriousness of their professions. Cost: $20. Tickets online or at the door. Purchase tickets here. 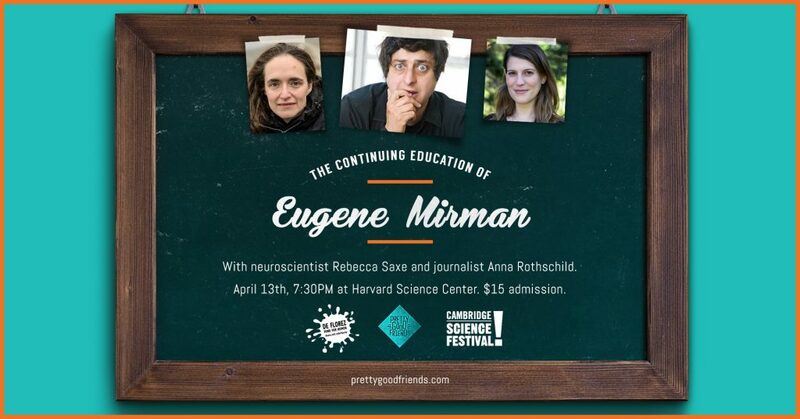 Use code STANDUPFORSCIENCE for 25% off!